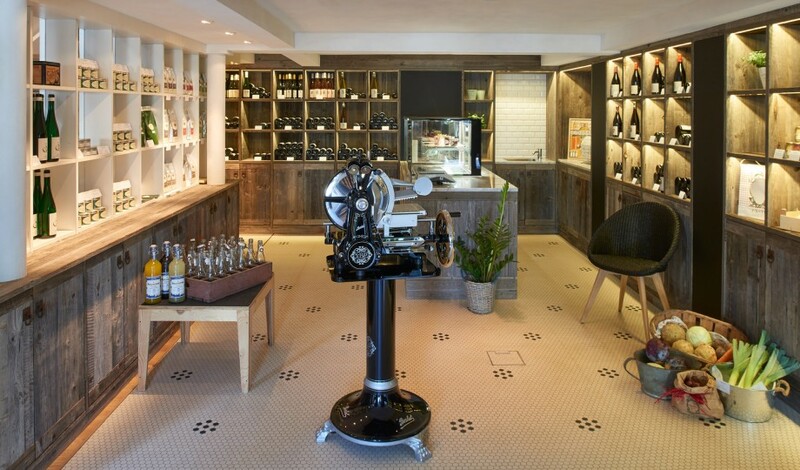 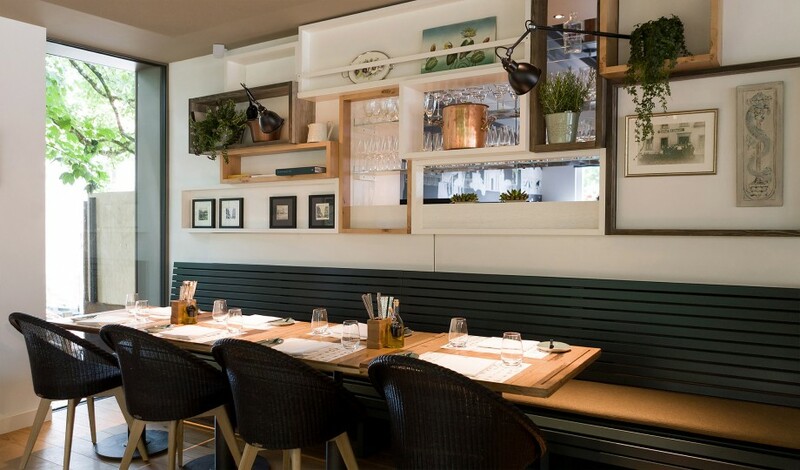 —Serving up a gourmet experience with a cozy mix of vintage and contemporary furniture, La Maison is creating a new history for Saarlouis. 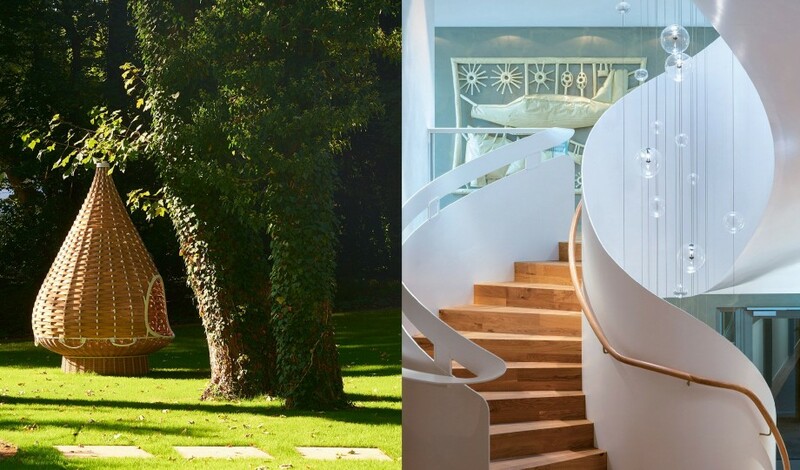 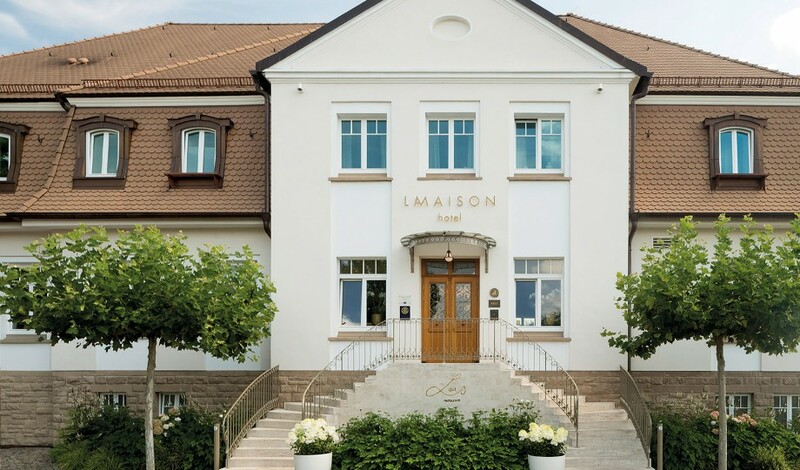 A stately historic mansion replete with its own park, La Maison Hotel is defining a new market for upscale hotels in Saarland, a state in the west of Germany, about 10km to the border of France and 45km to Luxemburg. Saarlouis city was named after Louis XIV, and La Maison nobly reflects this namesake. Throughout the villa, the life of the King of France is chronicled in pictures and graphics, connecting the modern interior with the history of Saarlouis. 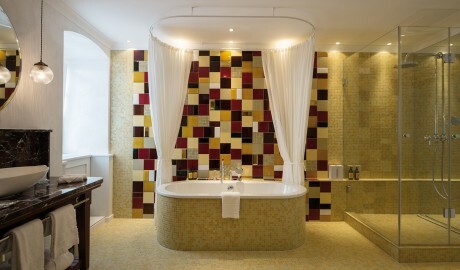 The hotel provides plenty of opportunity to indulge. Its Louis restaurant, located in a former court house, showcases chef Martin Stopp’s signature style that stands for both tradition and innovation. 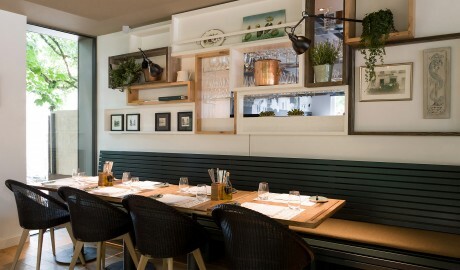 The creative chef's ever-changing menu is inspired by fresh ingredients, quality, and heritage. 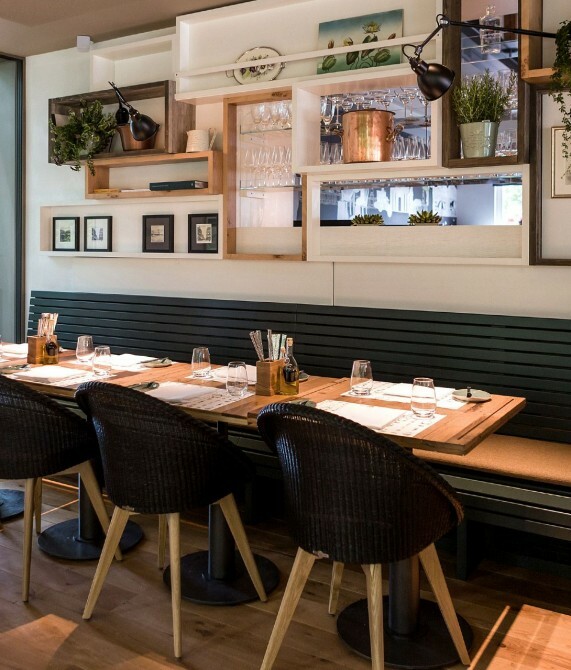 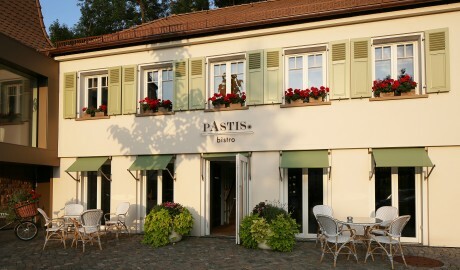 While a modern glassed winter garden, which is suspended over the park, accommodates the bistro Pastis and the delicatessen shop, which are cascaded in an inventive lighting design that includes copper saucepans. 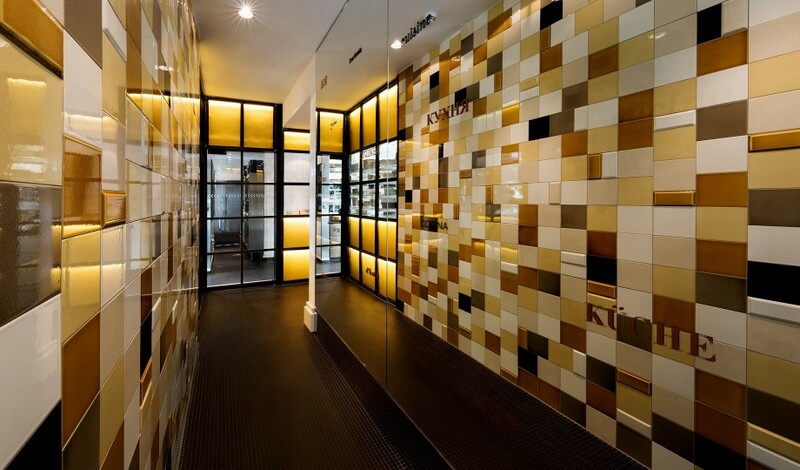 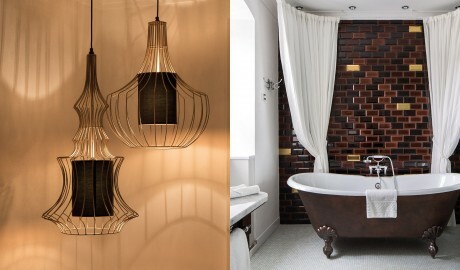 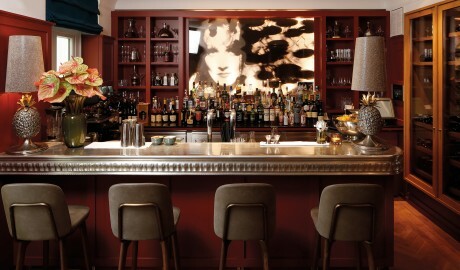 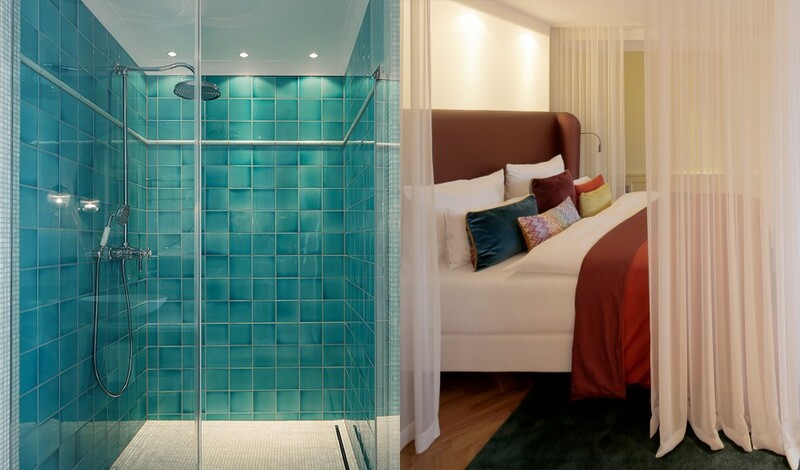 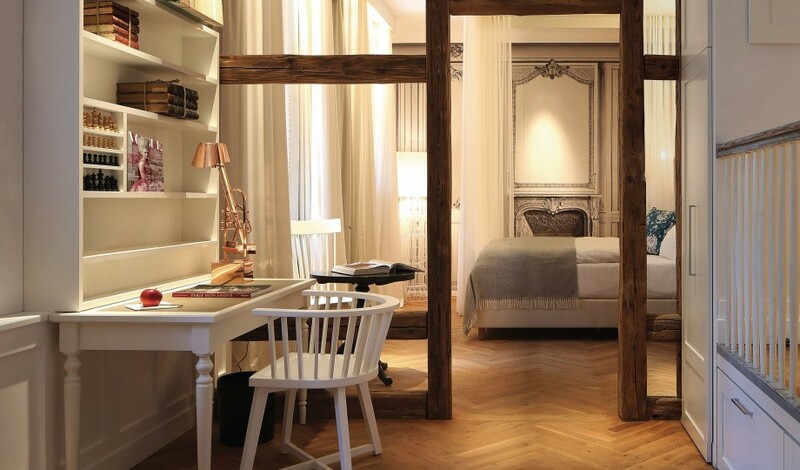 Combining original and modern details, La Maison is where history and the contemporary intersect. 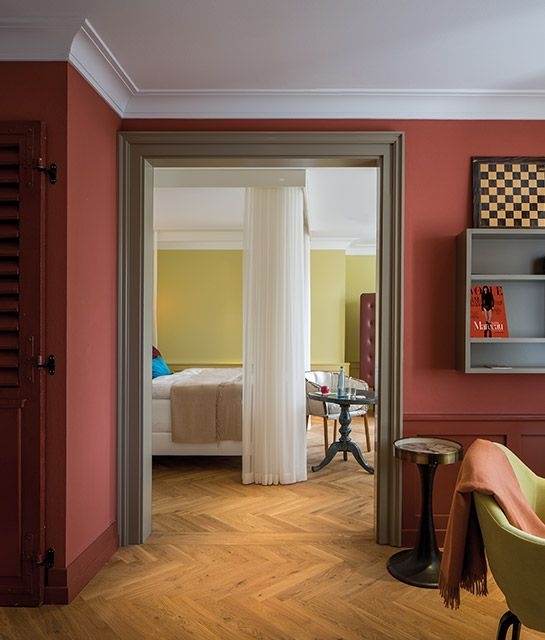 La Maison’s 38 guest rooms and suites cast a nostalgic eye back to the days of Louis XIV—the eponym of the property’s hometown, Saarlouis—with sumptuous textures, bold dashes of mustard yellows and racing greens, and aged photos of the once-King of France. Apart from the City Side Room that features either a double bed or twin beds, all of the rooms and suites boast king-size beds; views of the city, park, or property gardens; adjustable mood lighting; and advanced audiovisual technology. 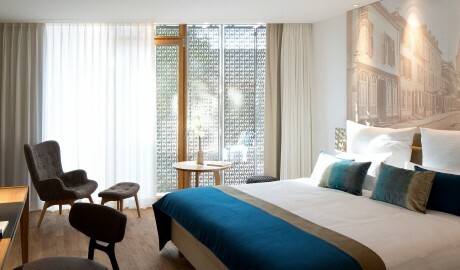 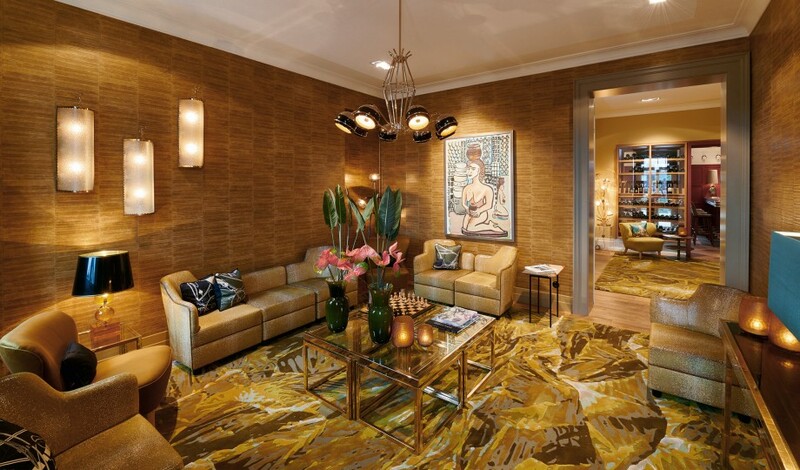 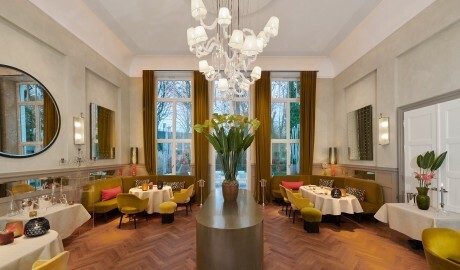 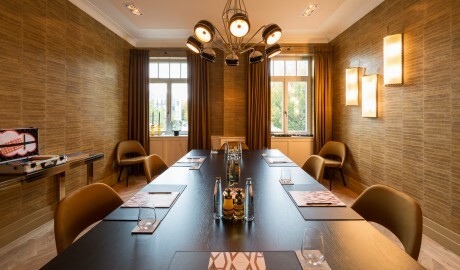 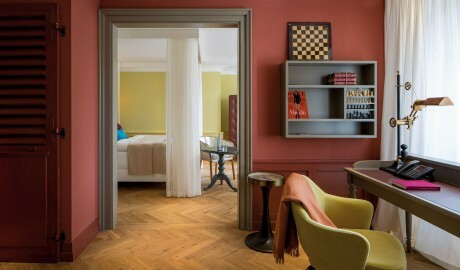 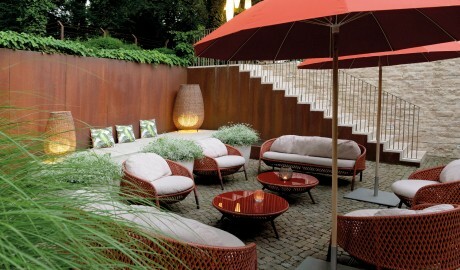 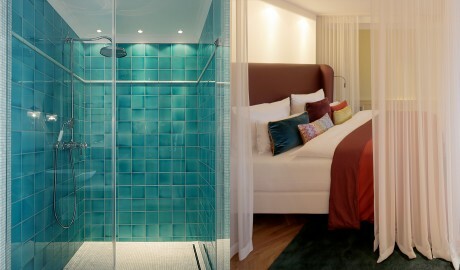 In addition to providing optimal comfort, the design elements aim to spark an “aha effect”, says Stuttgart-based interior designer Birgit Nicolay, who reflects the aristocratic character of the area with herringbone hardwood floor and bespoke leather furnishings in many of the rooms and suites. 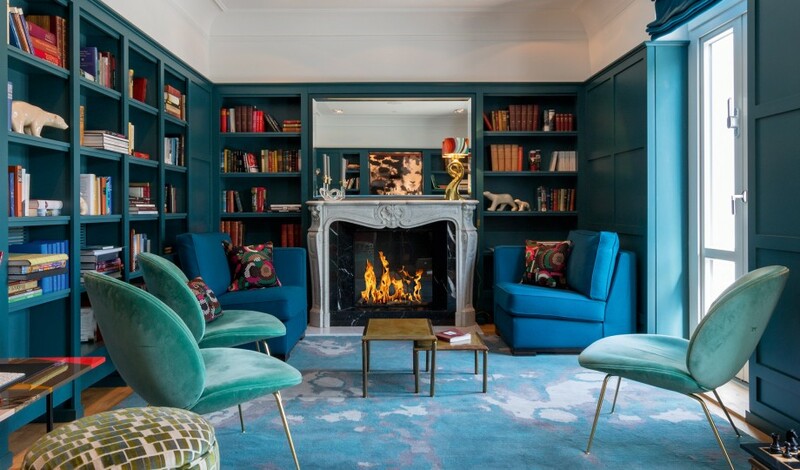 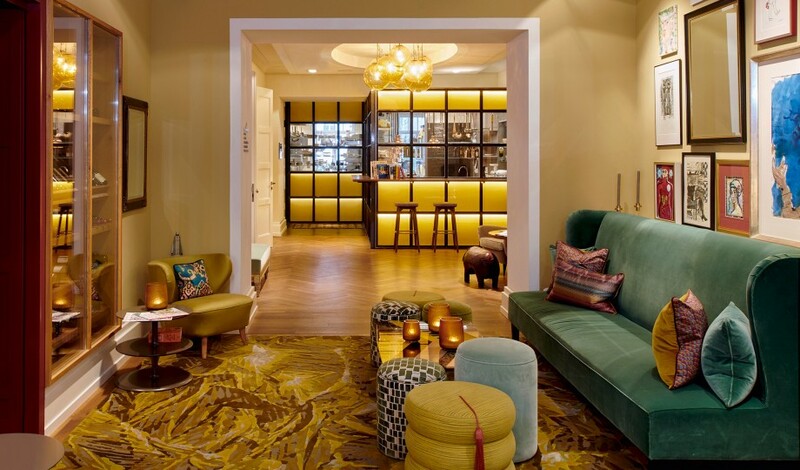 Stuttgart-based interior designer Birgit Nicolay infused La Maison Hotel’s interiors with sumptuous accents and details that make colorful reference to the opulent glory days of Louis XIV. 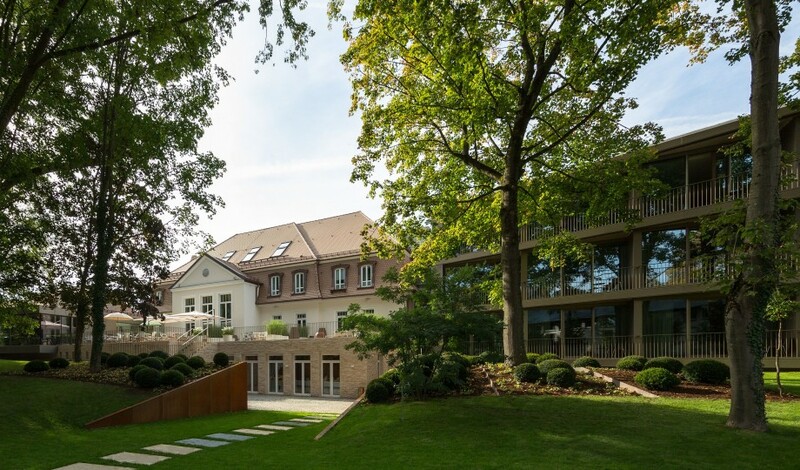 With a grand old villa serving as its main building, the lordly La Maison has maintained its original face—a warm, champagne-colored travertine—at the top of a cobblestoned driveway. When you’re given the reigns to a company that is credited with introducing frozen pizza to Germany and changing the face of its food market industry, hotels seem a strikingly divergent path. 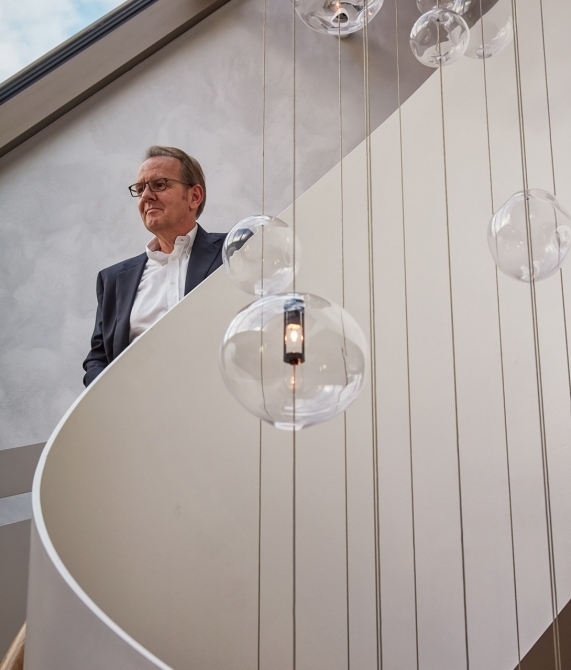 But Günter Wagner’s decision to open a hotel seems preordained; his father owned a hotel in the small town of Braunhausen and Wagner even went to culinary school and worked in a Michelin-starred restaurant. 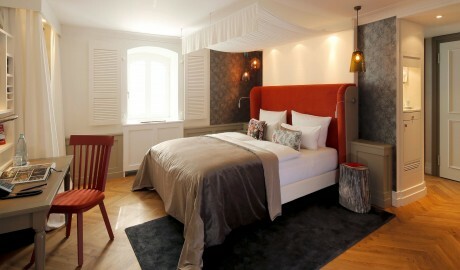 When he retired from Wagner Frozen Food Company, the Saarland-native’s mind returned to hotels. 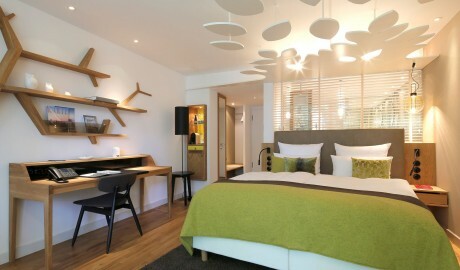 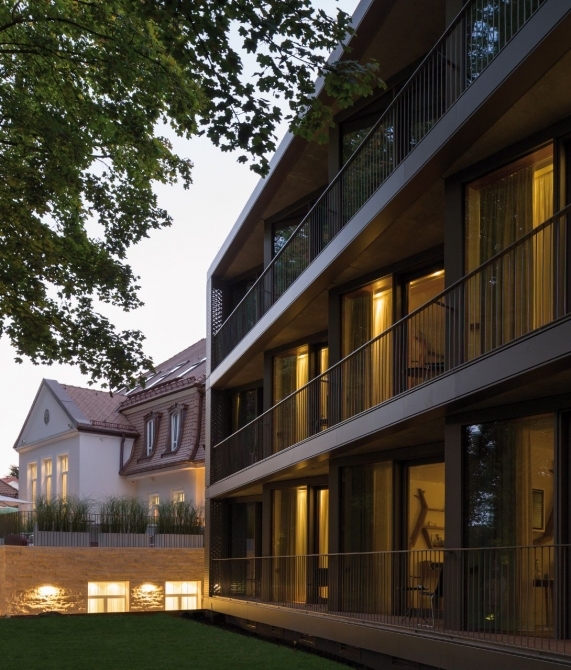 The result is La Maison Hotel, Saarlouis’ first upscale hotel—a property that’s been missing in this stunning French-German city, and one that is changing the local hospitality scene.